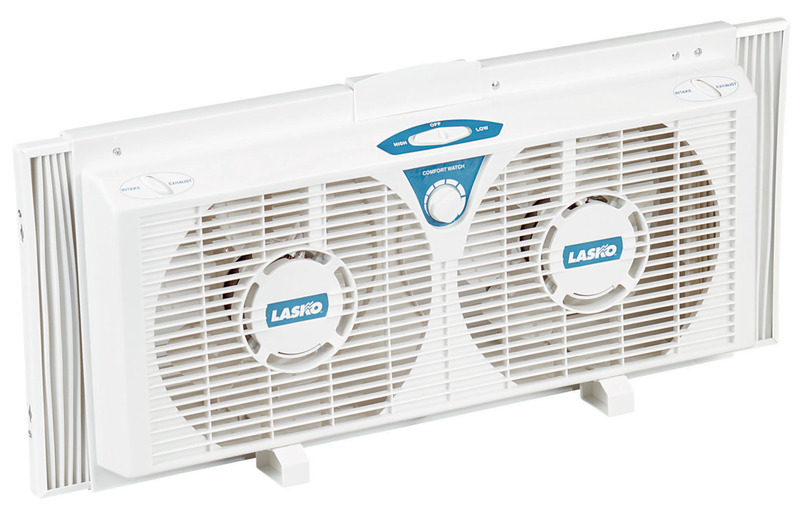 Given this premature heat wave, we’re thinking you might need Lasko’s Twin Fan in your home. It allows for air intake, exhaust and exchange, is whisper quiet, and has an adjustable thermostat. We have lots of other fans, too, and one air multiplier (Dyson is so fancy). Some stores have AC units. All stores have water. Stay cool. Stay dehydrated cause it’s not getting any cooler!